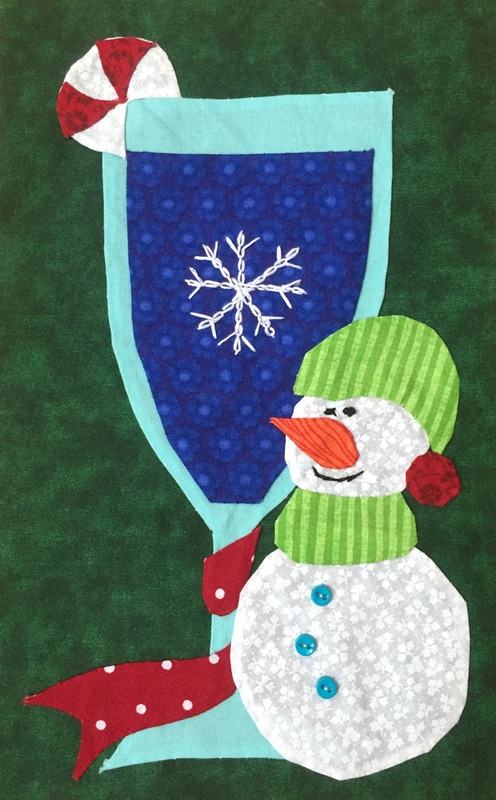 Block of the Month- Holiday Spirits Table Runner Pattern! 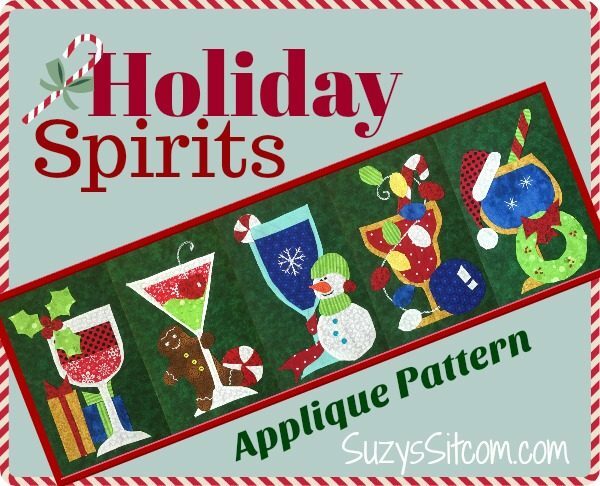 The Block of the Month pattern for November 2018 was my new pattern called Holiday Spirits! 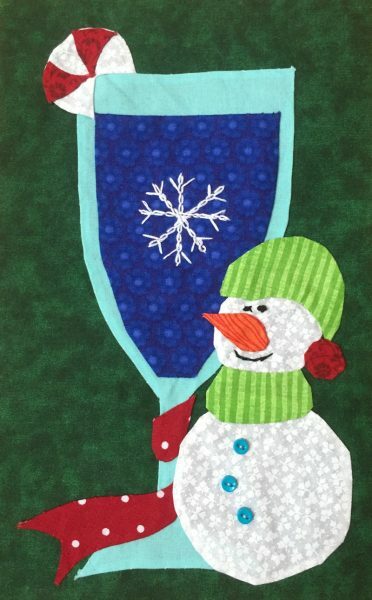 This fun applique pattern will brighten up your holiday table. For my most current Block of the Month free pattern can be found HERE! Following the popularity of my Halloween themed table runner called, Spookie Spirits, I created another table runner featuring fun drinks. Celebrate with Holiday Spirits! This pattern features needle turned applique, however, it can easily be converted to fusible applique, wool blend applique or any other type of applique that you love to do. Create the table topper and give yourself some practice on applique. This bright topper not only takes very little time to put together, but will add a bright spot to your holiday table. Finished topper measures 30″ x 10″. This is a print at home 15 page pattern that includes full sized templates and instructions to make this fun table runner! Want updates in your email when the free patterns come out? 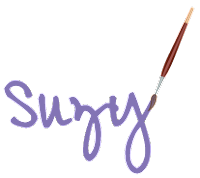 Be sure to sign up to Subscribe to Suzy’s Sitcom! Next post: Retro Flash Quilt Pattern – Drive In! Previous post: Make a gift: How to make Paper Jewelry Gemstones!